As mentioned previously in my post (PT Enso Asia beaten Boustead to win Indonesia Energy Asset), Boustead tries to acquire an Indonesia Energy Asset. One reason for acquisition is to shift into upstream ownership, production and potential development of natural gas. I decided to further research on this. What is meant by Upstream, Midstream and Downstream? Oil and Gas companies can be classified into the following three main sectors. Upstream companies deal with exploration and production of oil. They are the most profitable but also the most risky and capital intensive. 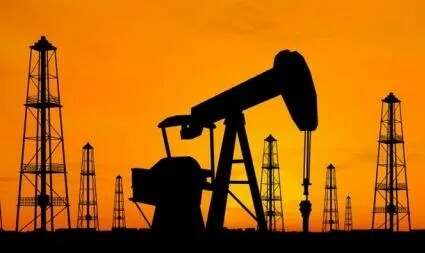 Some examples of upstream oil and gas companies are KrisEnergy, Linc Energy, Rex International, Interra Resources Limited, Loyz Energy, Mirach, Ramba Energy and RH PetroGas. Midstream companies deal with transportation of oil and gas from the field to refineries that process crude oil into petroleum products. They also own storage terminals that hold natural gas and oil until they are ready to be consumed or transported. I cannot find any pure SGX listed midstream companies but found some examples of companies that invests in Midstream. They are Noble Group and Keppel Corporation. Downstream companies deal with refining and processing of crude oil into petroleum products and managing the retail sale of those products. Some examples of downstream oil and gas companies are Rotary Engineering, PEC Ltd and Boustead.